I didn’t always think before I bought, in fact reading the label wasn’t even a factor. I just purchased what I thought looked good, later realizing that some styles are at the expense of the environment and in fact, not sustainable! As I continue transitioning into Veganism and appreciating this cruelty free lifestyle the signs become more clear. I am no veteran, instead I’m a newbie looking to learn and share all that I can about making our planet a better place through my passion in fashion. I packed away all my furs and replaced them with faux, made an attempt to wear less leather even though I love my designer bags and even took a deeper look at the harmful nature of polyester, oh my! Once I made the decision to stop wearing fabrics like suede, leather and fur I went straight to the next best thing, faux suede, faux leather and faux fur. 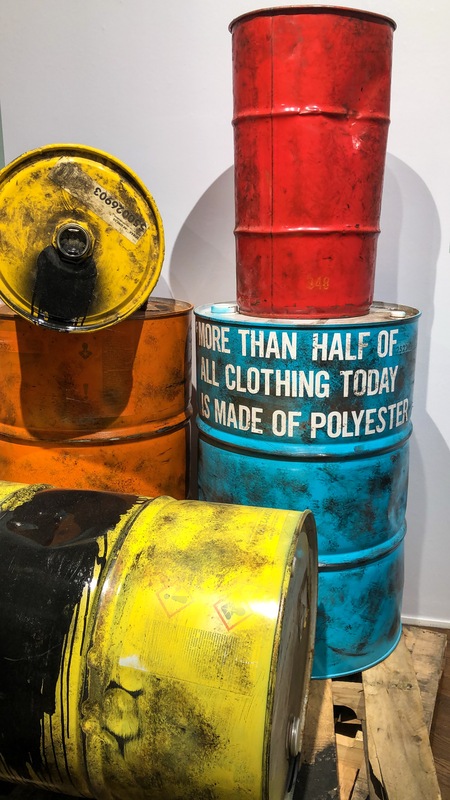 I was strutting my stuff not knowing how toxic poorly produced polyester actually is, and it is most certainly in so many things, even my supposed sustainable shoes. Polyester is in fact not biodegradable and the dyes used to obtain the color are not environmentally friendly! Who knew, not to say that we can 100% control this because if 50% of our goods contain this material so wearing it is inevitable. Much like my goal to wear less leather even though my beloved Gucci bag is made of it, I try not to deprive myself completely and create unrealistic standards. You can opt for less poly and also try to buy garments made of recycled polyester, which is better for the earth. So how can you help and make conscious choices in an effort to change fashion? P.S. 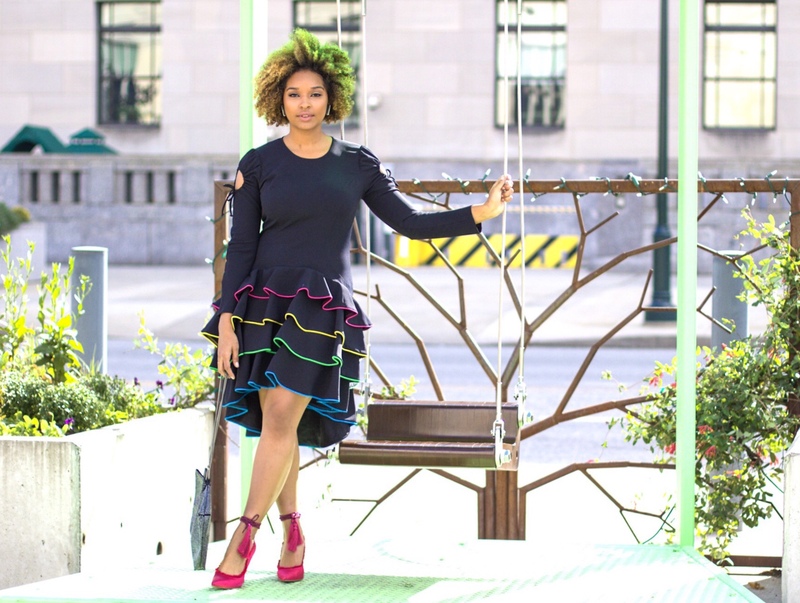 Since you’re an avid reader, stay tuned for my contribution to the sustainable style market! Be sure to shop my looks on Like To Know It where I’ve been posting pieces that take into account the environment but don’t forfeit fashion. My shoes are made of satin which is a great fabric alternative, my dress is composed of silk that was harvested without hurting the animals and my bag is made of polyester; balance is key! 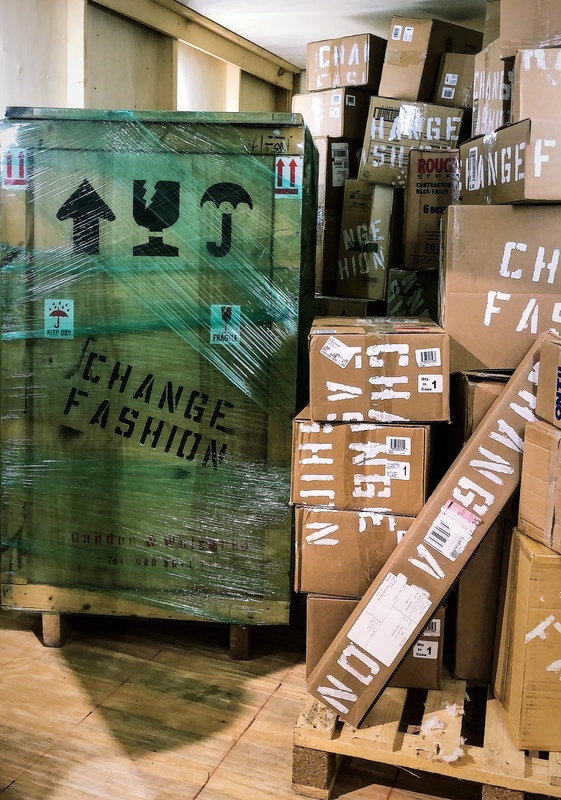 Special Thanks to Change Fashion, who helped me explore more about this movement!